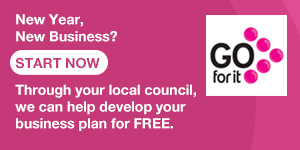 The initiative backed by the Sandy Row Community Forum (SRCF) and Belfast City Council is designed to boost the health of residents on low incomes, for whom paying for gym membership is not an option. 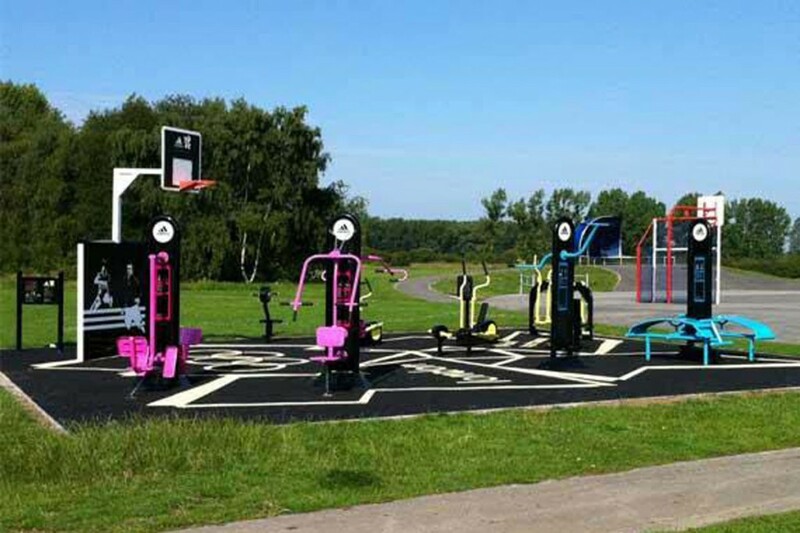 The Blythefield Park area has been chosen as the site for up to nine pieces of equipment, which will be free to use and “vandal-proof”, and if successful, could be a model for other outdoor gyms in neighbourhoods across the city. Outdoor body building and fitness is more commonly associated with the likes of Venice Beach in Los Angeles, however, it was the less-glamorous location of Salford near Manchester that inspired the plan. 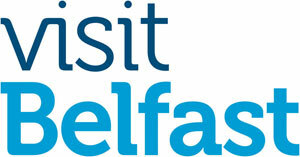 Belfast City Council’s Health Development will spend around £25,000 on the gym, with the Public Health Agency chipping in £3,950 to have the equipment purchased and installed. 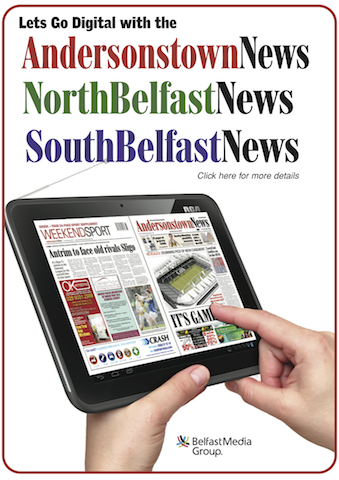 Speaking with the South Belfast News, SRCF’s Development Manager Glenda Davis said the scheme was important to help low-income families meet health targets. “A lot of people living in the area and in the Village don’t have access to expensive gyms, so this will be a way for them to get fit for free,” she explained.